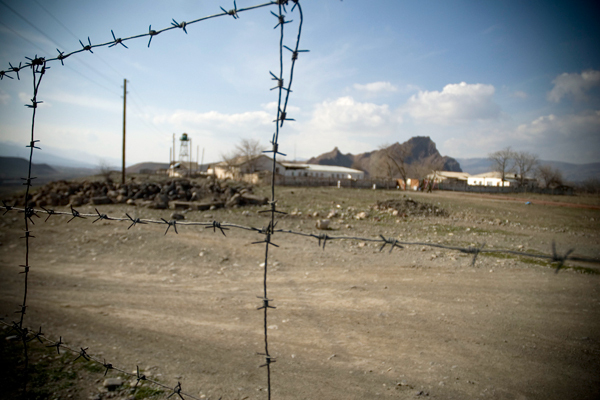 The 39-year-old resident of the village of Yankhli of Azerbaijan’s Tovuz region Zohra Valiyeva trespassed at the northeastern section of the heavily militarized border that still has some sparsely manned areas due to peculiarities of the terrain. Relevant Armenian bodies have reportedly informed the Yerevan delegation of the International Committee of the Red Cross (ICRC) about the incident. In the past citizens of Armenia and Azerbaijan would also cross the border and appear in “enemy” territory either inadvertently or seeking “political asylum”. This is the first such case, however, after the brief Armenian-Azeri war in Nagorno-Karabakh in early April.